With the gift giving season just around the corner, handmade jewelry is one of the best ways to give a personal gift that will be highly appreciated. 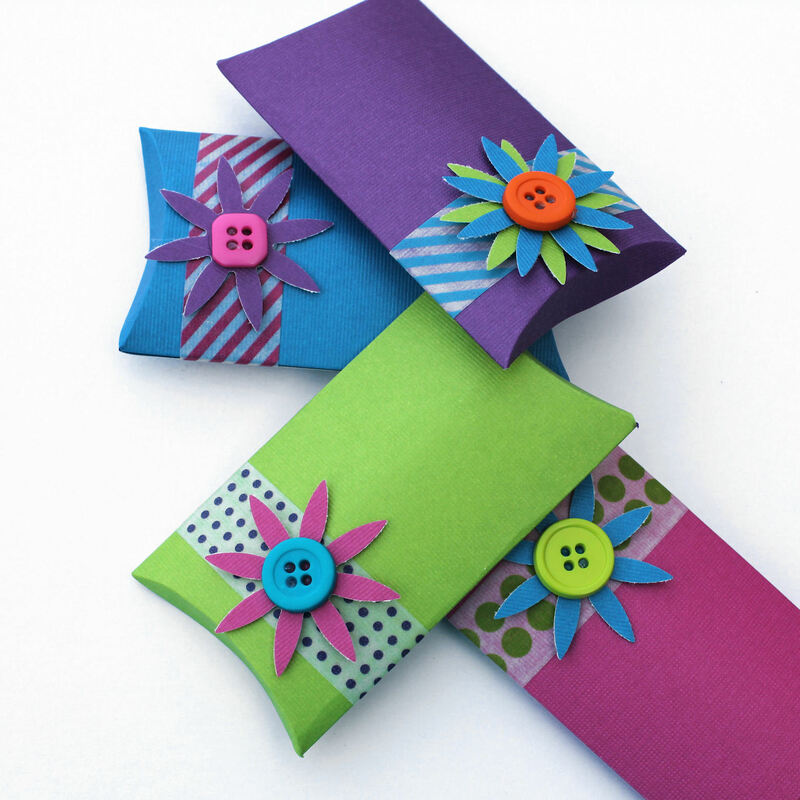 We’ve got lots of great ideas for fun projects that you can make that will make excellent gifts in our Tutorials section, but in this blog post we’re going to cover the finishing touches: jewelry cards, gift boxes and more! 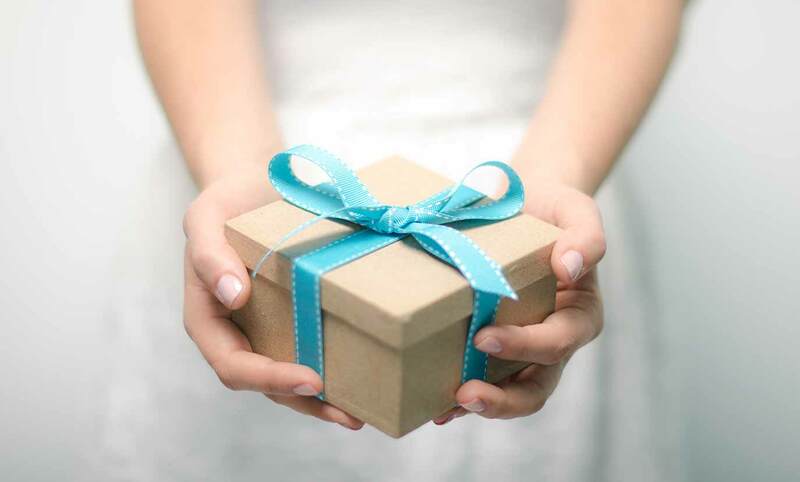 Use these 7 Best Tutorials to make your own very special and unique gift packaging. 1. Crafts Unleashed has posted a great tutorial that gives your 4 Ways to Embellish Jewelry Cards for Handmade Gifts. 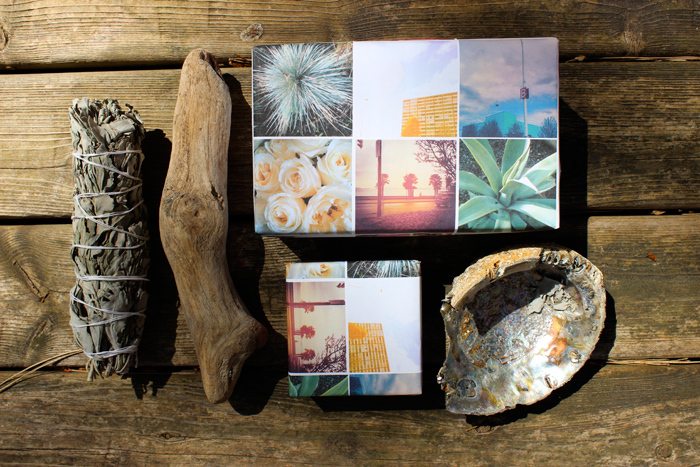 Get inspired and use their techniques to let your creativity shine through in every aspect of your gift giving this season! 2. 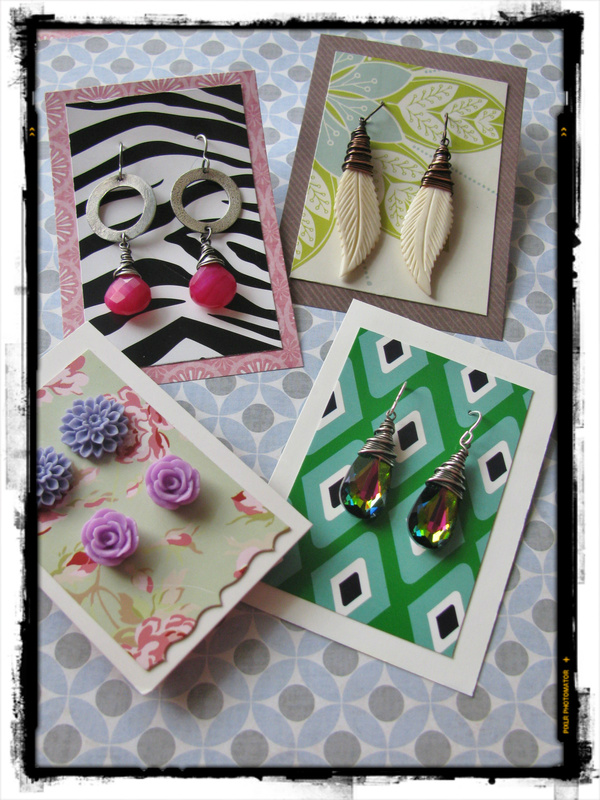 This tutorial for DIY Earring Cards from Rings and Things is another way to make creative and unique jewelry cards that will make your jewelry stand out and make a very special gift. 3. How about these super cute gift boxes? 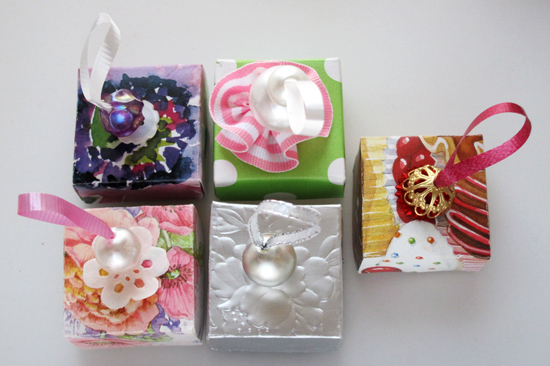 In My Own Style has this fantastic tutorial for making some really scrumptious looking little jewelry gift boxes. Use can use lengths of Rhinestone Cup Chain, Czech Glass Buttons, Swarovski Stones and all the other beads and components you want to embellish the boxes and make them their own unique and beautiful creations! 4. What about these super cute pillow boxes from Lines Across? This simple tutorial will show you how to make cute boxes that are perfect for necklaces or larger bracelets and earrings. 5. 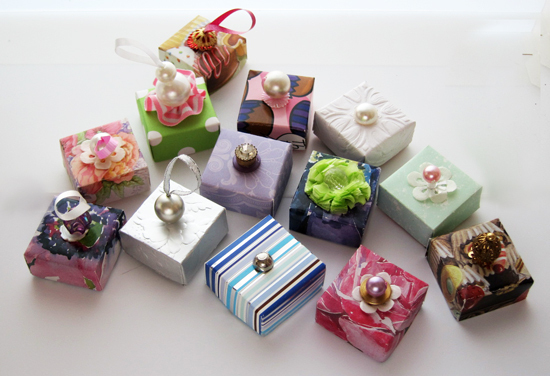 Or try these funky box ideas on for size! These unique designs are simple to make and really fun to open! Check out this tutorial from Lushome for gift box templates. 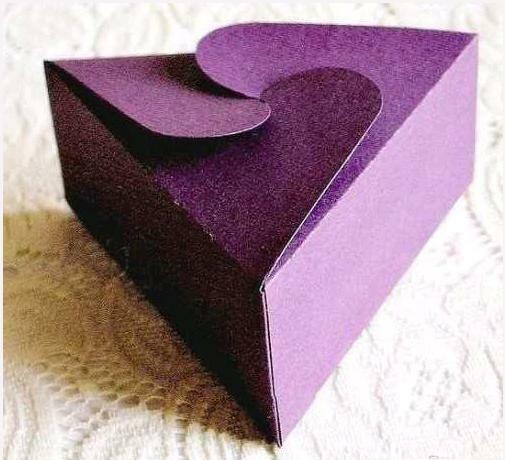 Dress up your gifts with these unusual boxes for all occasions. 6. This fantastic tutorial from Poppytalk for making your own Instagram wrapping paper is truly inspired. What a lovely way to make use of all the beautiful images we see daily online! 7. 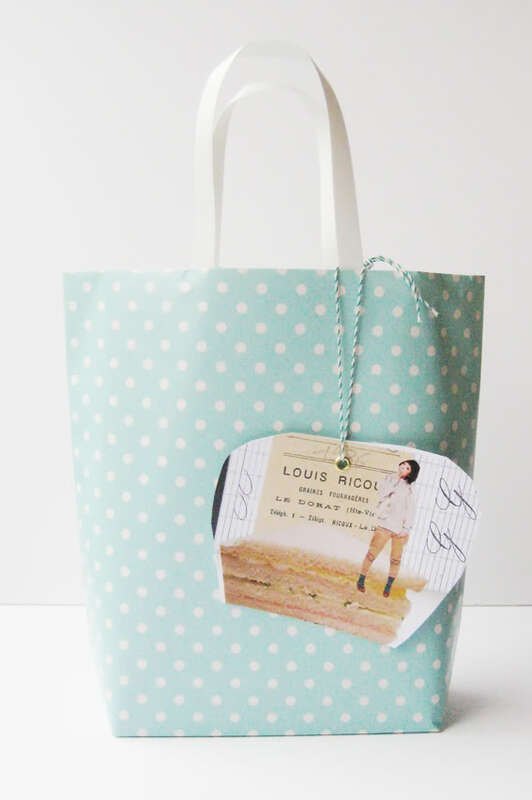 Here is a simple tutorial from Hello Sandwich for making your own paper gift bags! Embellish them with dangles of beads or beaded fringe using this earring tutorial and this one. This is so cute! Thanks for the ideas. Hey do you take orders? 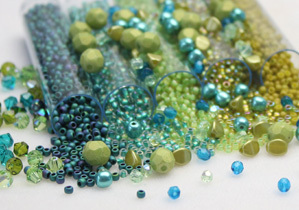 Yes we take orders through our online store http://www.eurekacrystalbeads.com (www.eurekacb.com). Please visit us. We ship to over 50 countries.